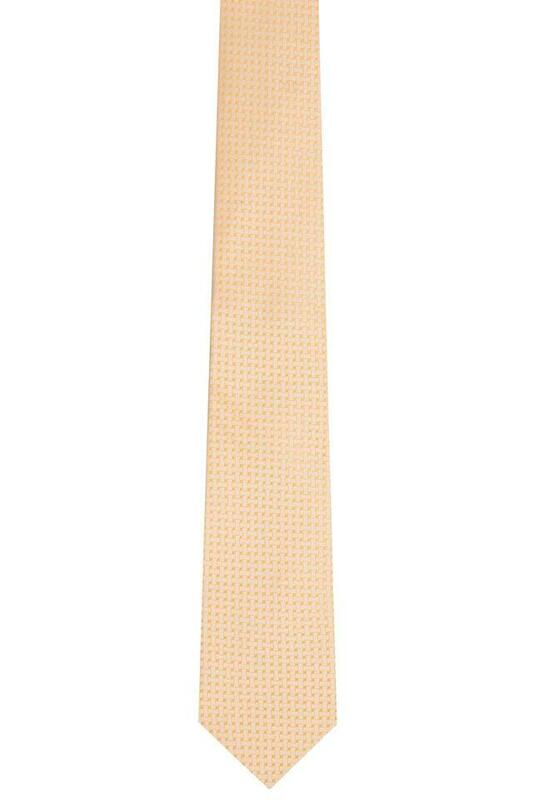 Let others praise your style statement as you step into your formal attire by wearing this printed tie presented by the coveted brand, Park Avenue. Owing to the use of good quality fabric used in the making, it has a refined finish and also is pretty easy to maintain. 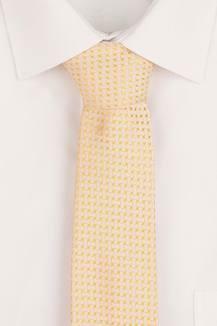 Renew your accessory collection by adding this tie. 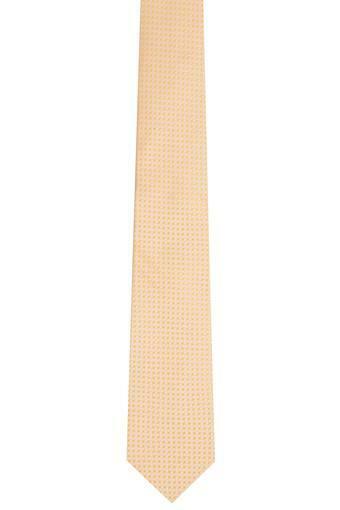 Suitable to be worn to work, it will go well with a crisp shirt and a pair of slim fit trousers.